Summer has hit the Chicago area. Well, not technically, but with temperatures already in the 90s, you might want to think about your car's air conditioning unit and how much you love it. It's good practice to have your mechanic check it annually before anything goes wrong. You can also check it yourself periodically and take steps to make sure it doesn't take a nosedive while you're sitting in bumper-to-bumper traffic or on that long summer road trip. With your fan on high and your AC set to the coldest temperature, run it weekly for 10 minutes to keep the compressor in working order. Then turn on your defrost for five or ten minutes to stave off mildew. Do this year-round. It's also a good idea to recharge your A/C every other year. 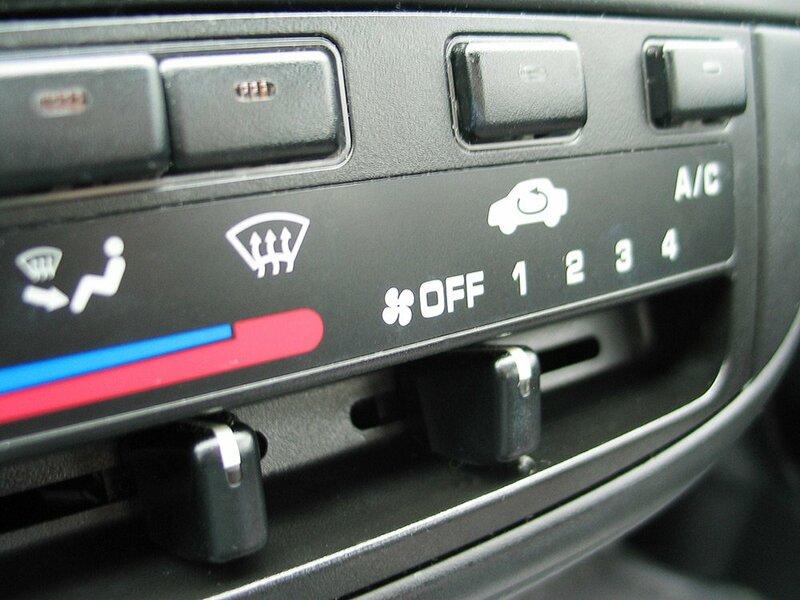 Your car’s air conditioning system, you love it, you depend on it, so if you don’t want to find yourself sweltering in the summer heat, maintain it. 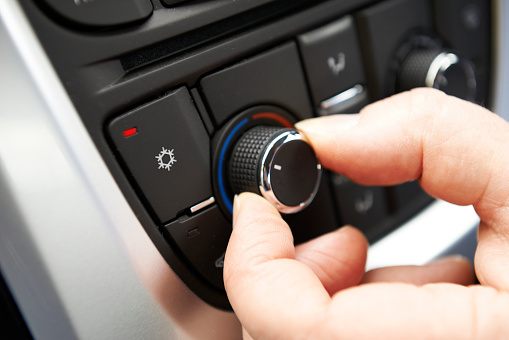 The rule of thumb is to have your vehicle’s A/C unit checked by a trusted mechanic once a year BEFORE anything goes wrong...and there are several things that can go wrong. If your A/C is blowing less cold air than it used to, that could signal a couple of things. It may just need to be recharged with more refrigerant. Your mechanic can recharge the system to levels specifically for your vehicle to have it blowing icy cold again. Typically, he or she will also test the system for leaks. A leak could be coming from your A/C line or from the compressor. A line leak is easy enough to fix, but if it’s your A/C’s compressor, it could be a leak or a complete fail if the oil in it has depleted. If it is the compressor, you’ll need to have it replaced.